Wednesday is a bit of Graham Gooch – caught in no-man’s land enduring a weekend comedown, riddled with tedious television as you’re left counting the days until the next weekend. Thankfully, there’s a new show in town. 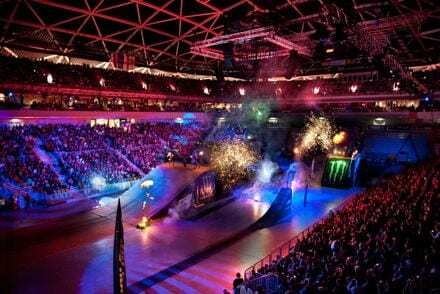 Masters of Dirt fuelled by Monster Energy is Europe’s best freestyle motocross event (plus some BMX, minibikes, quads and snowmobiles), and hits London and Manchester next week. If it burns fuel, smells hot, provides some even hotter action and puts a hole in the Ozone Layer, it’s good by us. 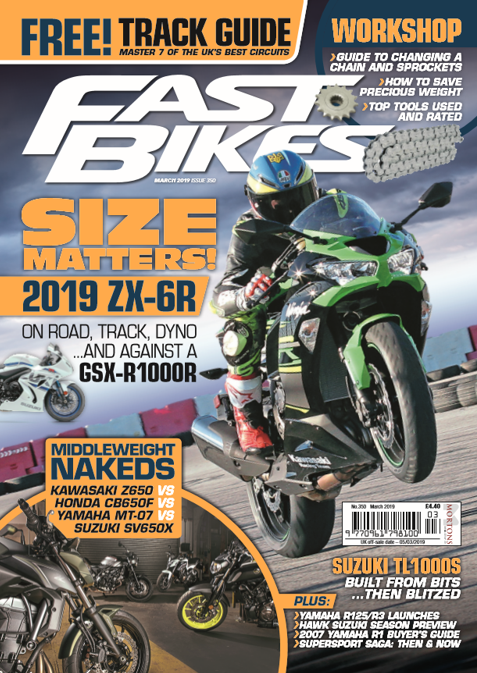 Stars such as Spain’s Edgar Torronteras and Blake ‘Bilko’ Williams from Oz will treat you to a two and a half hour show, with general big-air skullduggery and death-defying stunts. And seeing mad Scandinavians back-flip a snowmobile is always worth a look. Guys, there’ll be loads of smokin’ hot Monster girls in attendance. Girls, there’ll be loads of guys gawping at the Monster girls. It’s a win-win for all. Wednesday 14th March sees the circus rolling into Wembley Arena, and a few days later rocks into Manchester on the 16th at the MEN Arena. Tickets start at £32.50, so go to wembleyarena.co.uk for the LDN show, and men-arena.com for the Northern version.